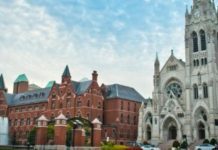 Member organization offers business-focused programs to female Presidents, Founders and CEOs. Brazen Global, a membership organization for women entrepreneurs, is opening in six new markets: Chicago, Dallas, Denver, Detroit, Fort Worth and Philadelphia. Brazen is expanding to unlock the tremendous potential in “growth-seeking” women business owners, a powerful segment underserved by an existing entrepreneurship support and venture capital industry limited by its singular attention to “high growth.” Brazen serves business-focused programs to a national member network of growth-seeking female presidents, founders and CEOs. In the U.S., 91.4% of women-owned firms have no employee other than the owner. 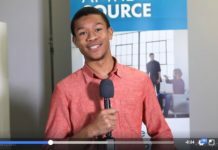 If every WOB added just one member to their team, they could create more than 11 million jobs; more employment growth than 2014, 2015, 2016 and 2017 combined. Female entrepreneurs represent an incredible economic opportunity that Brazen hopes to unlock with its expansion. 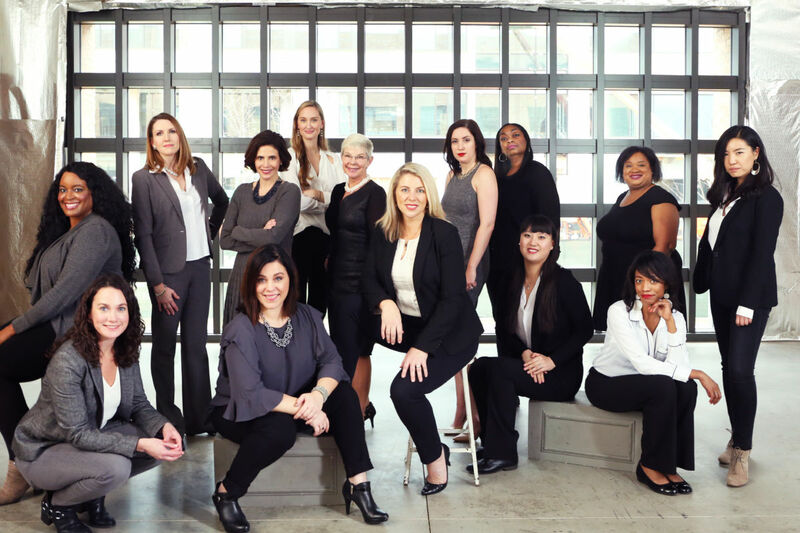 Growth Groups: Brazen’s flagship program are peer advisory groups of seven to nine female entrepreneurs that meet monthly to present their greatest business challenges and work through solutions. Power Hours: Brazen Members can schedule an appointment with a legal, accounting, marketing or IT/tech expert every month. 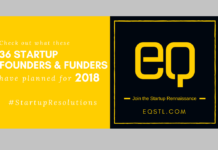 Member Events and Roundtables: These monthly events bring together sister CEOs to learn more about business growth strategies and get inspired. 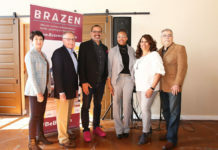 Brazen is launching its local programs with the support of acting directors in each market, including Kristin Fox in Chicago, Jasmin Brand in Dallas-Fort Worth, Olivia Omega in Denver, Monica Wheat in Detroit and Bonnie Bogle in Philadelphia. 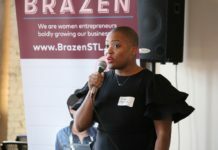 Brazen continues to operate in its founding market, St. Louis, with executive director Mindy Mazur.